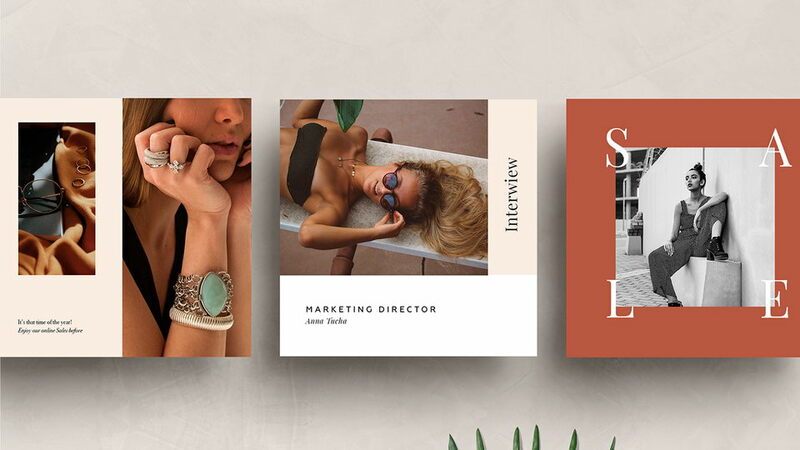 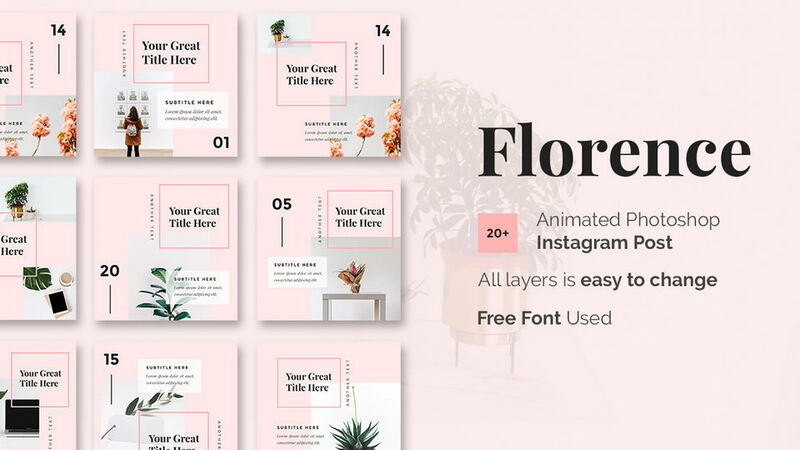 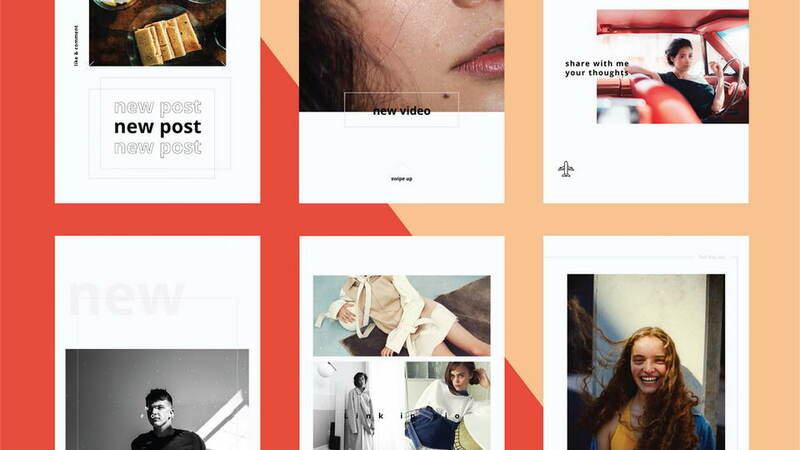 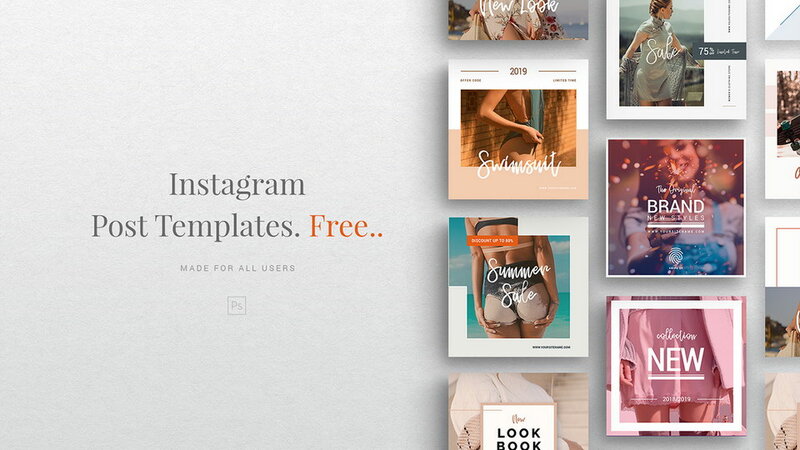 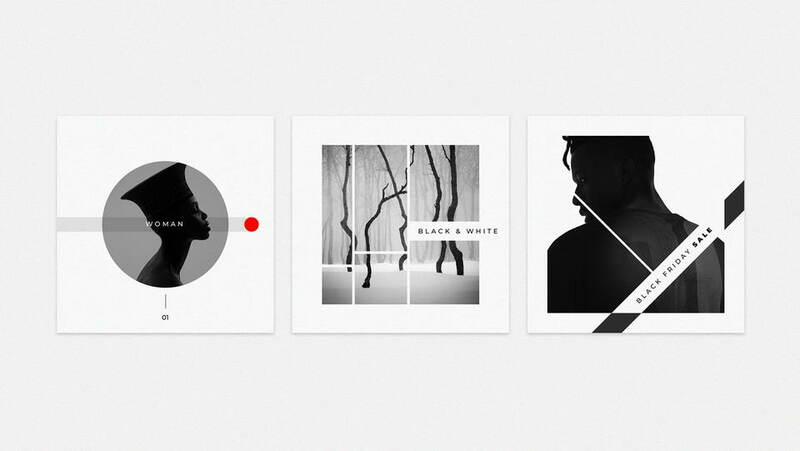 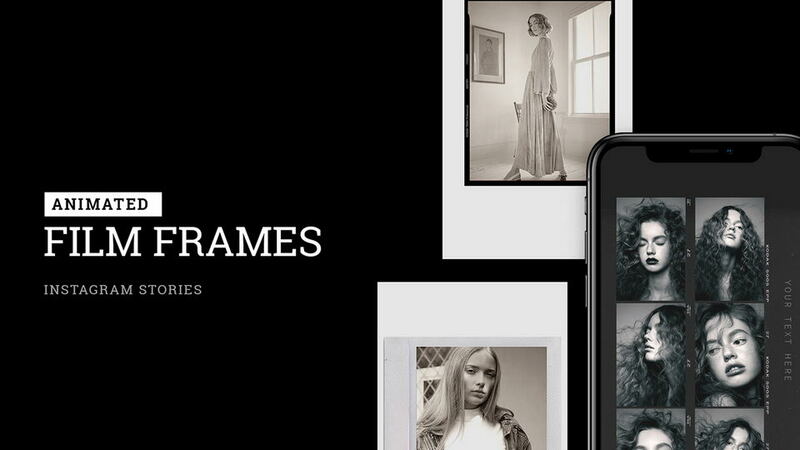 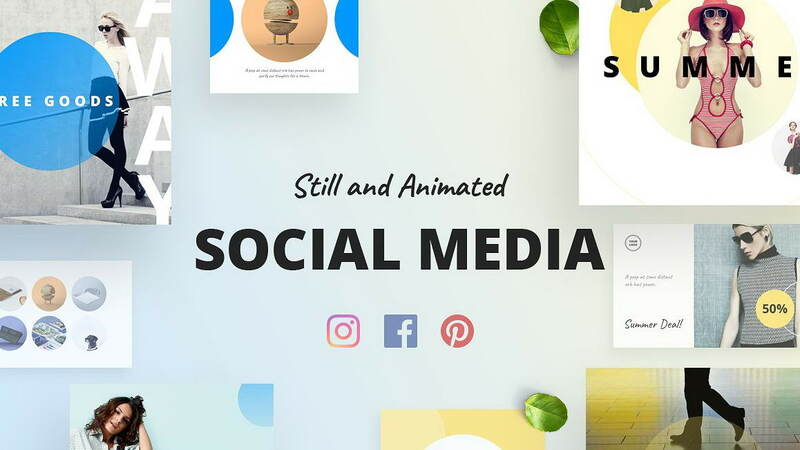 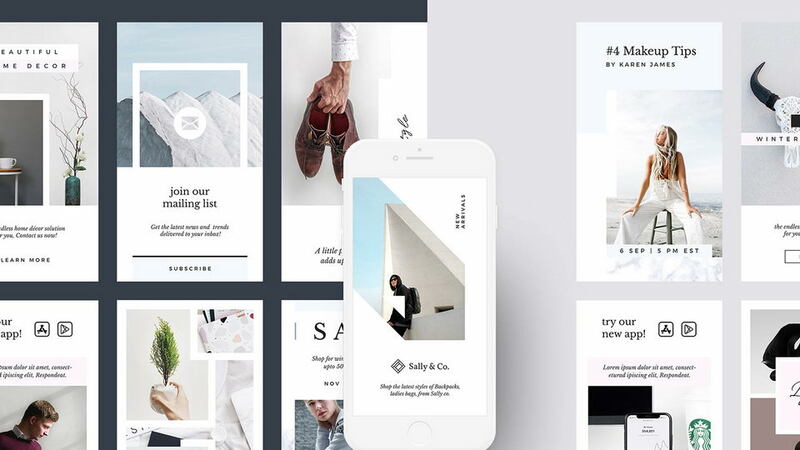 Puzzle is a set of elegant & professional Instagram puzzle templates. 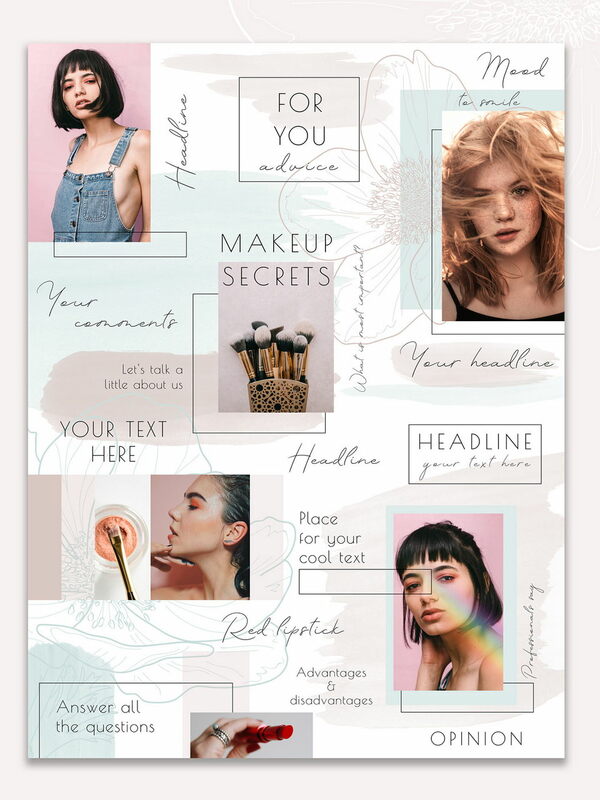 The design used contour anemones and watercolor strokes. 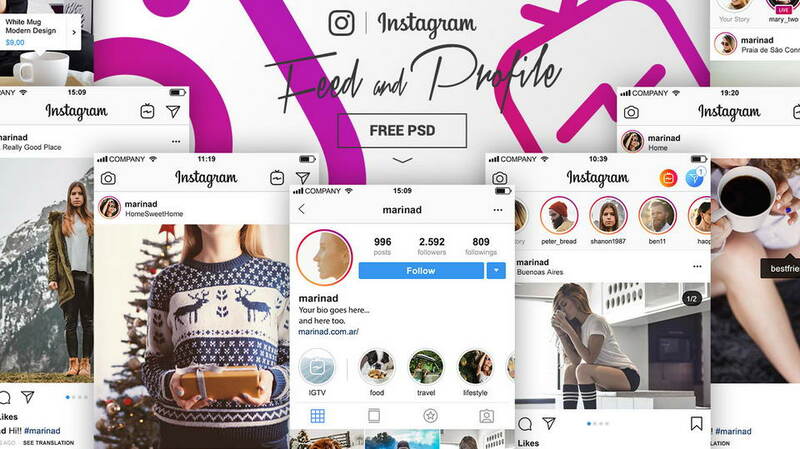 The PSD template comes with 12 posts, fully editable elements, organized layers, Smart Object functionality. 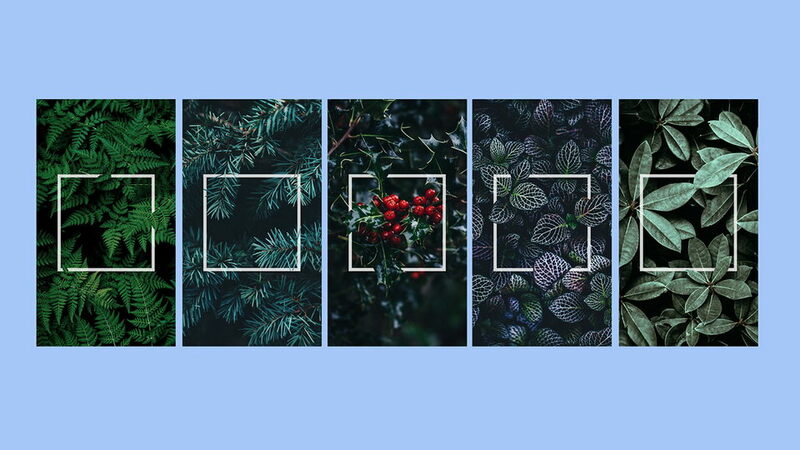 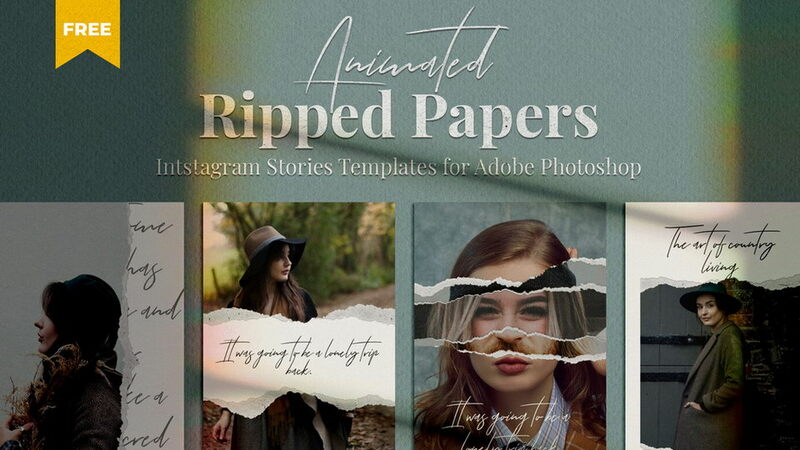 Thanks to Julia Orlova for sharing Puzzle Instagram templates. 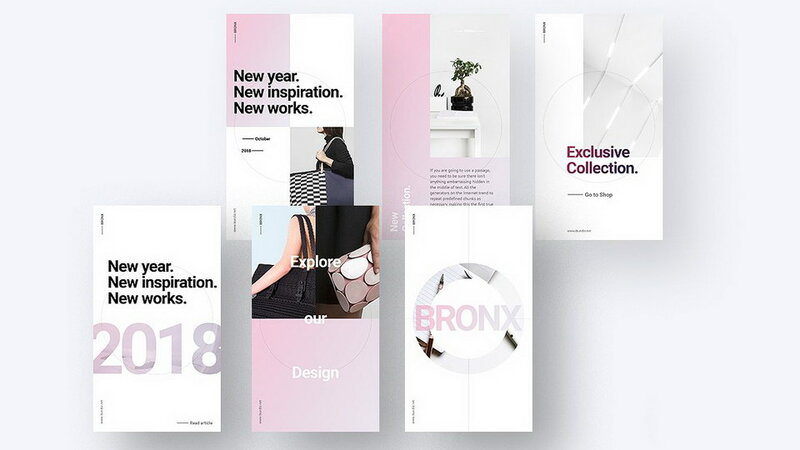 Don’t forget to appteciate an excellent project and check out more awesome works by the creative designer.